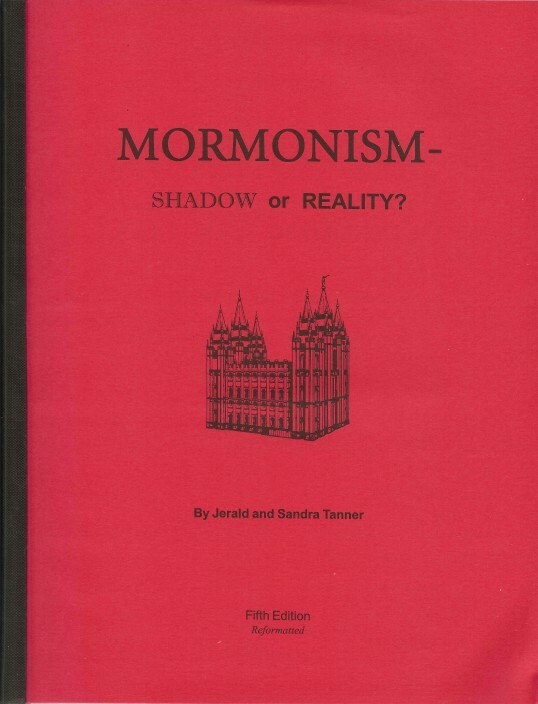 This book, published by Utah Lighthouse Ministry, is the most comprehensive—and most influential—exposé on Mormonism available. It covers LDS origins, history, doctrines, deceptions, scriptures, changes in scriptures, false prophesies, strange teachings, falsification of history, polygamy, and much, much more. You name it…it is there, documented and thoroughly explained. A must have for any serious student of Mormonism. Latest format, 8 ½ x 11, 576 pages.